If you’re looking for ideas on what to get the gin-lover in your life for Valentine’s day, then look no further! 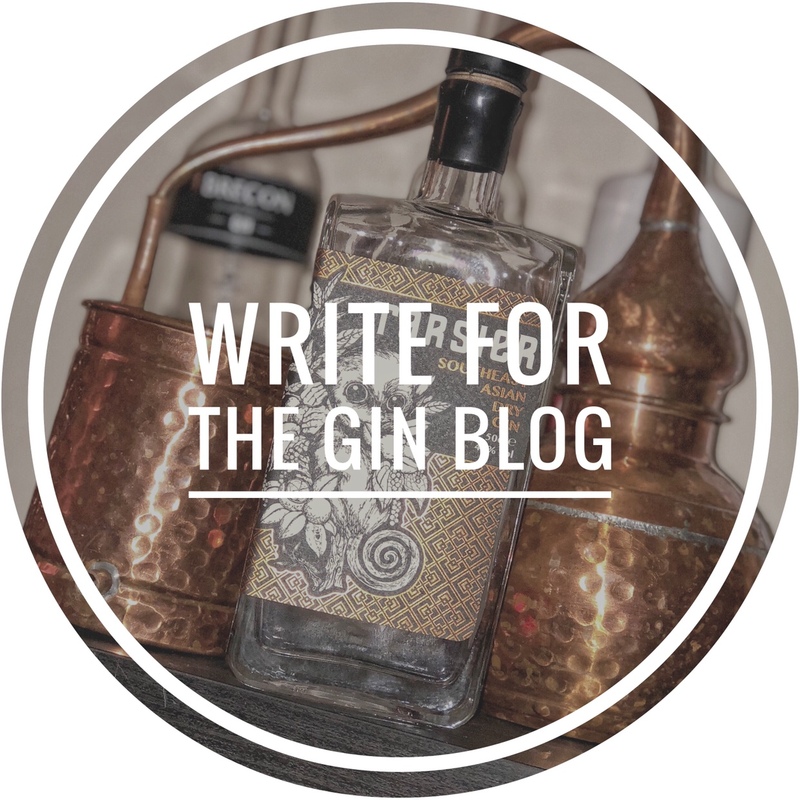 We have put together our list of the top 5 Valentines-inspired gins for that special person, or maybe just to treat yourself! Since 2015, Edinburgh gin has produced their small batch Valentine’s gin. This gin is infused with chamomile and Lemon balm, Lemongrass and kaffir lime leafs and sweet rose and hibiscus. This gives the gin its signature rosy hue – very romantic. Its delicate flavour is perfectly enhanced by rose lemonade, or in a sweet, fruity cocktail like The First Kiss, which pairs it with Edinburgh Raspberry Fruit Gin Liqueur and pineapple juice. New this year is Nelson’s Gin Valentines Special Edition, a smooth gin with slightly sweet raspberry flavour and a rose finish. This gin would be perfect for a traditional G&T or try it in a Rose-Collins – In a martini shaker, combine gin, ice, simple syrup, raspberries, and lemon juice. Pour over ice into two Collins glasses, add soda water to fill, and garnish with additional raspberries. This gin is limited to 500 bottles so if you want a bottle you better be quick. Does your loved one like a good martini? Well, why not send them one in the mail? Burleighs gin has given their popular Mail a Martini a valentines twist by using their PINK Edition gin to create a Lychee and Rose Martini – a fantastically balanced Martini with refreshing bursts of sweet lychee and elegant rose. Eden Mill Love gin brings together a blend of outstanding botanicals and exotic fruits. Hibiscus and Rose marry with goji and elderberries to create a gin that, when diluted with tonic, has lovely floral notes and a hint of sweet vanilla. They offer a few different ways to buy Love Gin – either as a single bottle, a gift set with glasses, or you can have your own label printed to give it a more personal feel. A floral gin from the Liverpool Distillery, based on the flavours of rose petals. This gin is delicate and aromatic a possesses a fragrant nose giving way to an enticingly soft mouthfeel and subtle flavour of rose and juniper. Made with organic ingredients, this will add a refreshing twist to a G&T, particularly if you can get your hands on some elderflower tonic!